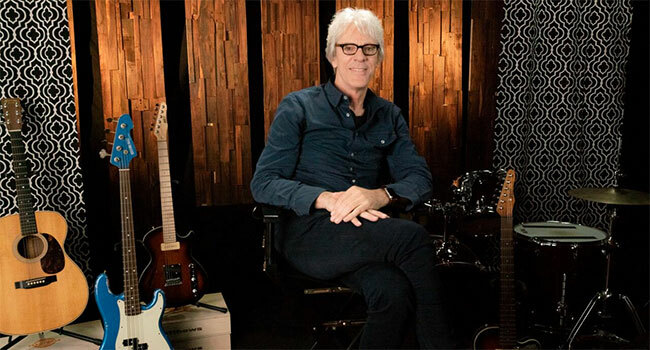 Founding member of the Rock & Roll Hall of Fame trio The Police Stewart Copeland steps out of the recording studio and in front of the camera as a music and documentary expert this summer for his first time hosting his own television event for HDNET MOVIES – Classic Rock Week with Stewart Copeland July 16th-22nd starting at 8 pm ET/5 pm PT. For seven nights, the legendary drummer will help tell the stories of 19 of rock’s most influential artists with a mega line-up of acclaimed rock documentaries. The 19-film line-up kicks off with the Copeland-directed film Everyone Stares, The Police Inside Out on his birthday, July 16th, and also features critically acclaimed docs profiling The Rolling Stones, Eric Clapton, Bob Dylan, The Allman Brothers, The Doors, Elton John, Pink Floyd, Roger Waters, The Who, Bad Company, Rush, Lynyrd Skynyrd, Chicago, Stevie Ray Vaughan, The Doobie Brothers, Rod Stewart, Les Paul and The 1982 US Festival.